Smoking leads to tobacco stains and the lingering smell of smoke. This can be picked up by others at the most inopportune times! It's awful to make a bad impression during an important meeting because your hands were stained or smokey during a handshake. You can leave this problem far behind with e-cigarettes. One of the most obvious downsides to smoking is the effect it has on your teeth. Yellowed teeth go hand in hand with cigarettes. If you can make the switch to electronic cigarettes, it's going to be far easier to restore those pearly whites. The smoke from cigarettes can make your hair feel dirtier, and the smell is also an obvious issue. No one wants their hair to smell like a chimney! It's just about the farthest thing from appealing. After changing to e-cigarettes, your hair will be more luxurious than it's been in a long time. Cigarettes also have a big impact on your complexion. Your skin will actually look less vibrant and almost sickly in comparison with regular enough cigarettes use. Smokers also tend to develop age lines and crow's feet more quickly than others. Luckily, making the switch to electronic cigarettes can reverse a lot of the damage done. Making the change to e-cigarettes may seem difficult at first. However, you'll naturally start to maintain a higher level of energy than you had while hooked on cigarettes. That alone will improve a host of different aspects of your life, and also make the decision to switch over much easier to stick with in the first place. It's really all about taking that first step, and everything will fall into place from there. You may not realize it at the time, but smoking cigarettes regularly actually inhibits your taste and sense of smell. 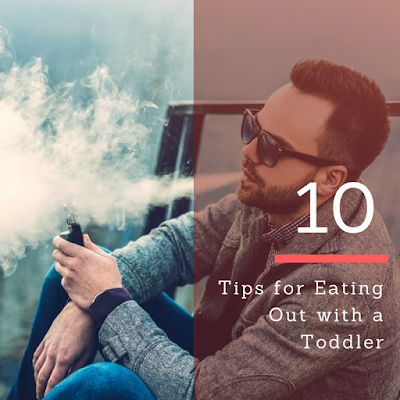 The switch to electronic cigarettes will slowly but surely return your former ability to taste and enjoy food far more. This is a great example of the "simple things" in life being taken for granted and then enjoyed so much more once you realize it.